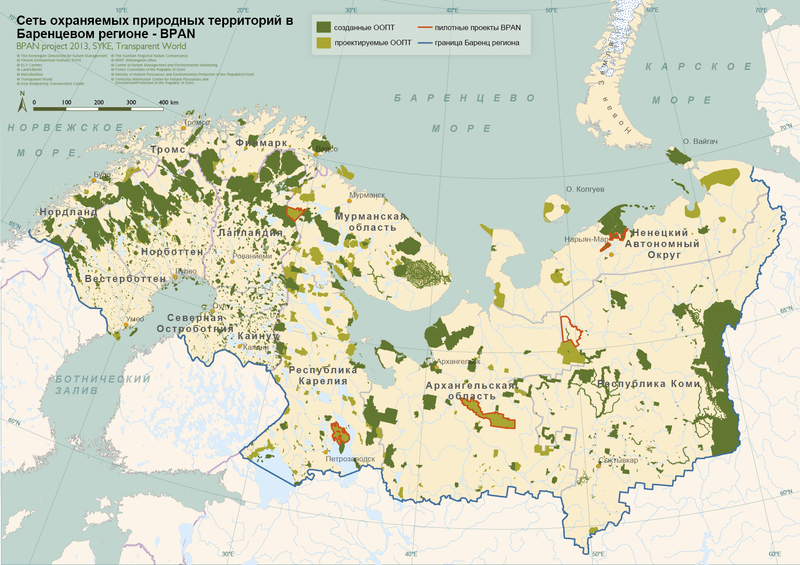 Northwest Russia still boasts huge, intact forest and mire landscapes that have, when it comes to size and biodiversity, no match in Europe. Currently many of these areas have no protection status. Thus, they are decreasing and becoming increasingly fragmented due to logging and other human activities. 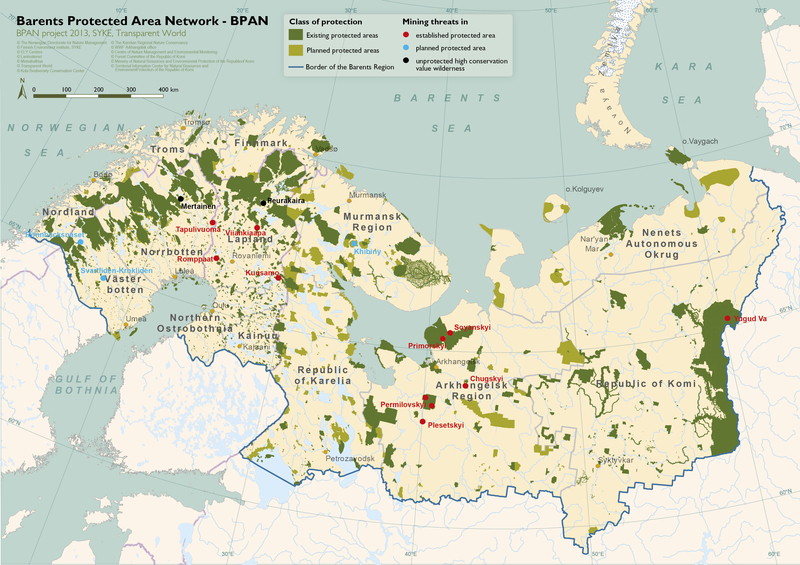 Atlas of high conservation value areas, and analysis of gaps and representativeness of the protected area network in northwest Russia, published in September 2013, presents the results of the Finnish-Russian project “Gap analysis in Northwest Russia” in English. 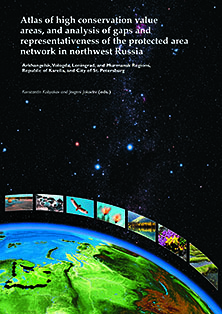 The publication introduces the identified, internationally significant high conservation value (HCV) areas in northwest Russia that area particularly important habitats for the region’s native species and for sustainable use of ecosystems. The results were originally published already in 2011 in the Russian Edition. 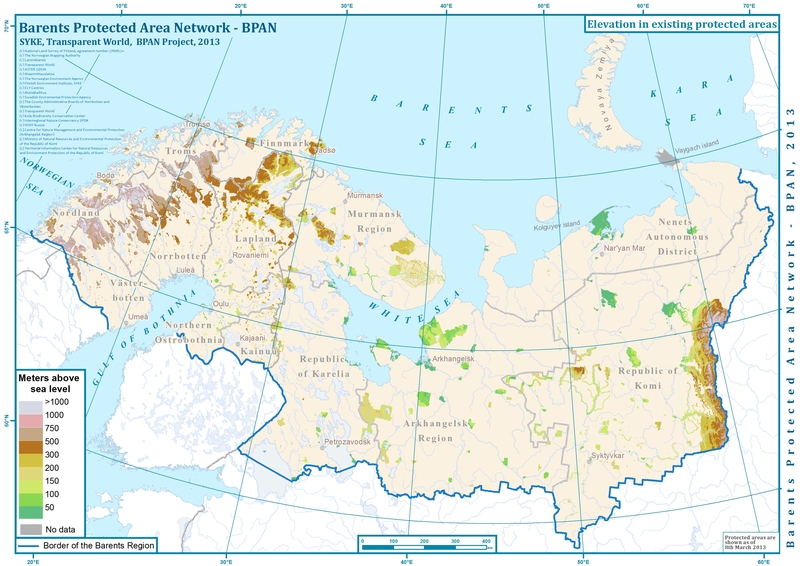 The aim of the Gap analysis was to support the international targets of the Convention on Biological Diversity to halt the loss of biodiversity by studying ecological gaps and representativeness of the protected area network in northwest Russia, by mapping high conservation value areas such as old-growth forests and mire massifs as well as habitats of rare and endangered species. The project provided recommendations on development of the protected area network, and lists of natural objects that are in urgent need of protection. “Although the results of the Gap analysis provided maps of the HCV areas in northwest Russia and recommendations on urgent measures to establish protected areas, we are gradually losing them. Many high conservation value areas are included in the official protection plans, but are at the same time leased for the forestry companies, e.g. the planned zakaznik Spokoinyi in the Maximjärvensalo area, and planned Nature Park Zaonezhye, Republic of Karelia. Also construction threatens the planned protected areas, e.g. the planned Ladoga Skerries National Park in the Republic of Karelia”, says researcher Jevgeni Jakovlev, one of the main contributors of the English Edition. 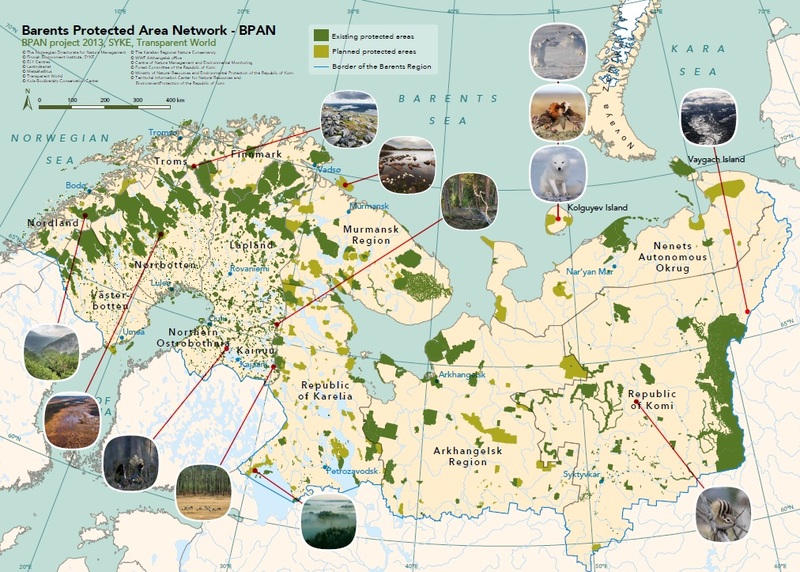 The Gap project was implemented in six regions of the Northwestern Federal District of the Russian Federation: Republic of Karelia, Murmansk Region, Leningrad Region, City of St. Petersburg, Vologda Region and Arkhangelsk Region, excluding Nenets Autonomous District and arctic islands. Analyses were based on satellite image interpretation together with topographic maps, archived data and results of field studies. The results of the GAP analysis offer important tools for sustainable land-use planning in local, regional and federal scale. They should be utilized in planning of nature conservation, forestry, construction and other land use. Furthermore, the publication offers useful information for ecologists, conservationists, and students of environmental sciences as well as for wider public. The results of the Gap project have also formed the basis for the BPAN project. Project utilizes the created GIS data of northwest Russia, and has used results especially for selecting the target areas for the BPAN pilot projects: the planned Dvina Forest nature reserve (zakaznik) in Arkhangelsk Region, planned Jonn-Njygojaiv nature reserve (zakaznik) in Murmansk Region and Zaonezhye Peninsula in the Republic of Karelia. Read about the Gap project and download the publication in the web pages of the Finnish Environment Institute.